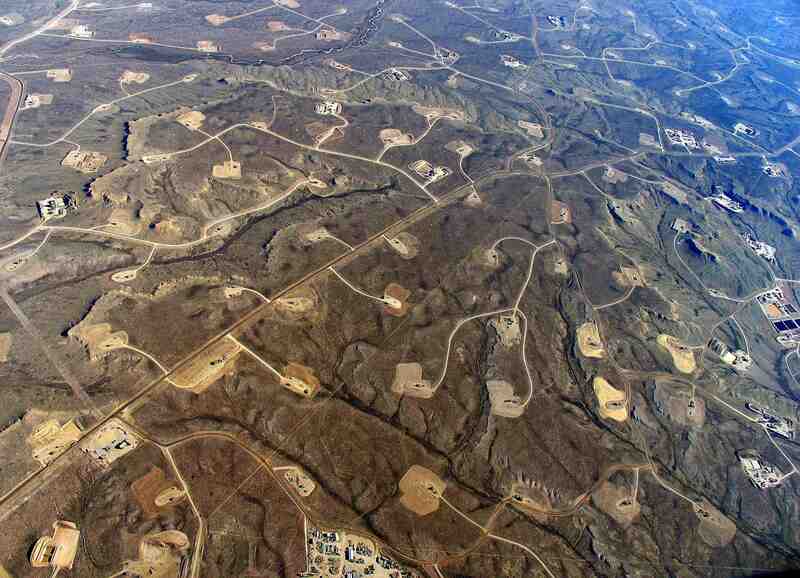 Aerial view of shale gas drilling in Wyoming, USA. SEEC is looking for a postdoc to conduct research on statistical analyses of species distribution data within the project ‘BioGaps’ (www.sanbi.org/biogaps) funded by the Foundational Biodiversity Information Programme (FBIP), a joint initiative of the Department of Science of Technology (DST), the National Research Foundation (NRF) and the South African National Biodiversity Institute (SANBI). The aim is to estimate biodiversity patterns in the South African Karoo region, where shale gas exploitation is planned, and to develop structured decision making tools to help minimize the effects of these developments on biodiversity. Closing date for applications is 10 June. More details in the attached advert.